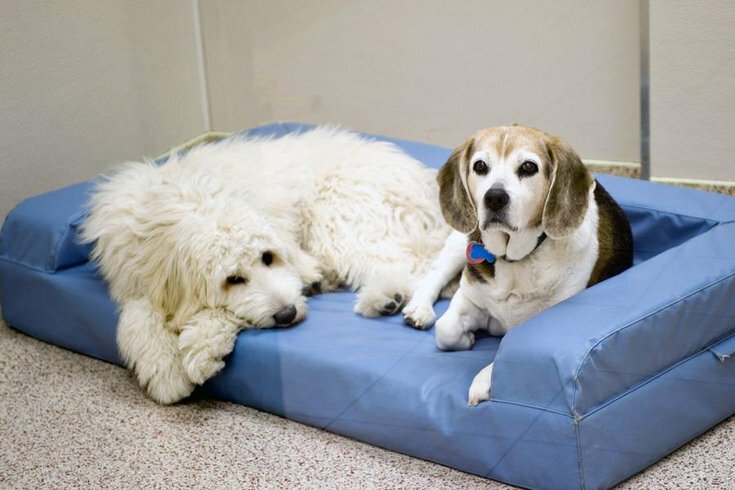 Dogs can be kept together in luxury suites at K-9 Resorts. 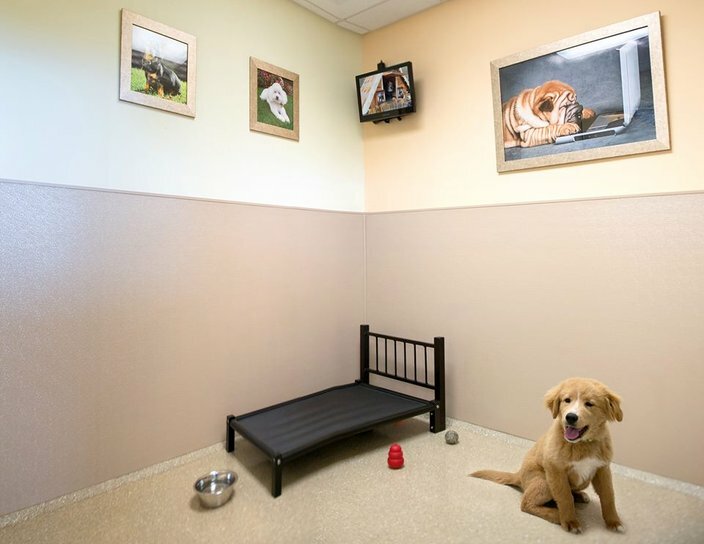 A new luxury day care and hotel for dogs has opened in Montgomery County. New Jersey-based K-9 Resorts officially opened its first Pennsylvania location in Horsham on Oct. 24. K-9 Resorts offers a day care option for dogs to interact, as well as overnight lodging with a number of luxury amenities. "We are the Ritz-Carlton of doggy day care," Steve Kallen, franchisee with son Rob Kallen, told Philadelphia Business Journal. 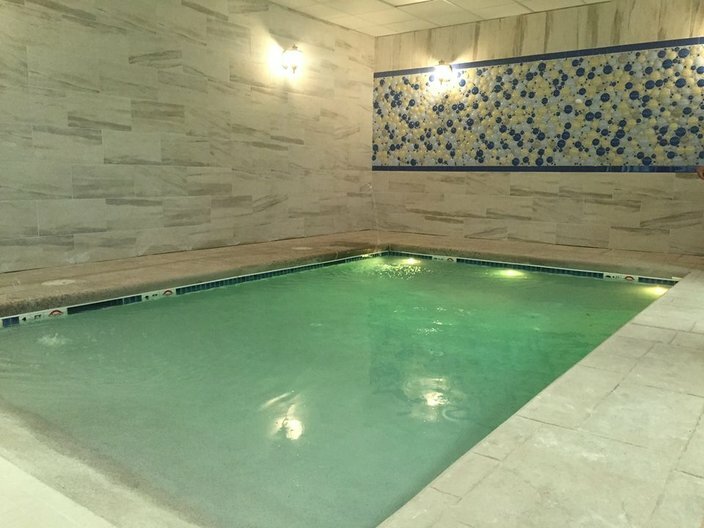 Horsham is the first K-9 Resorts location with an indoor swimming pool for pups. "What better way to launch in a different state than by introducing a new service?" co-founder Steven Parker told Philadelphia Business Journal. K-9 Resorts offers several boarding options for dogs. 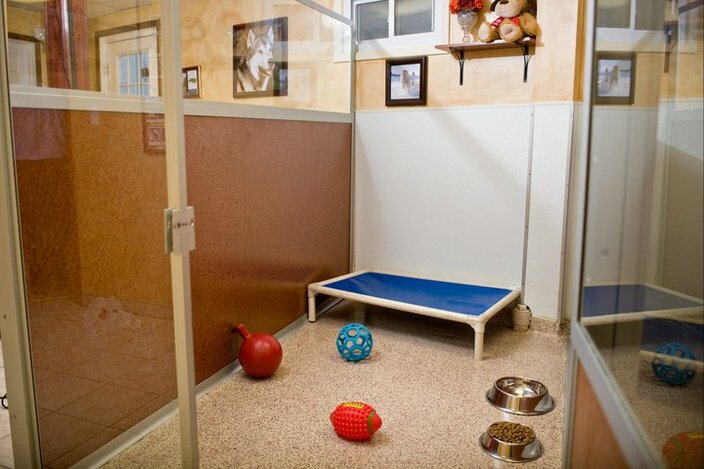 Traditional boarding cages are available for those guests who prefer a more conventional lodging for their pup. K-9's "Executive Rooms" take things up a notch. They offer a 5-by-7-foot cage-free space, glass privacy doors and luxury bedding. "Luxury Suites" at K-9 Resorts provide "ultimate comfort and relaxation" for four-legged guests. They are also cage-free. Each suite is an 8-by-8-foot space, ideal for families with multiple pets. In addition, pups are spoiled with in-suite television entertainment tuned to Animal Planet and outdoor window views. Kallen told Philadelphia Business Journal that a second Pennsylvania location in Newtown is a possibility. Learn more about K-9 Resorts and its locations here.